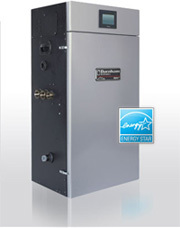 Gas And Oil Water Boilers :Delfera Heating and Cooling Co. When considering a new water boiler, the most important thing to keep in mind is the efficiency of the boiler. The more efficient the water boiler, the more you save money. 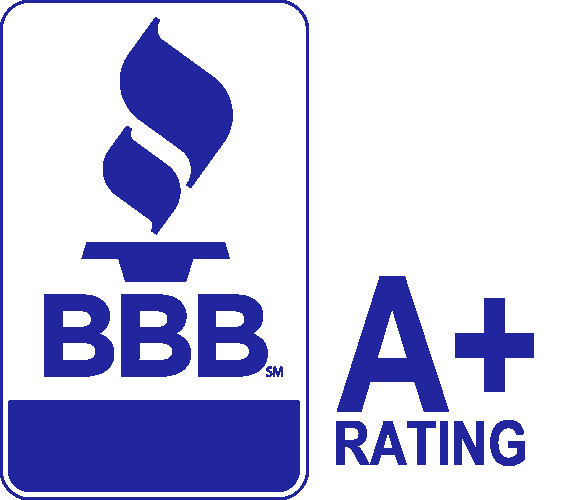 The best water boilers are the Energy Star approved water boilers. They are extremely efficient and give you the most for your money. Multiple Venting Options specific needs. Limited Lifetime Warranty on Heat Exchanger. Five-Year Limited Warranty on Parts.